It’s difficult to write I love you madly. before me. It happens that I am before you. Twisted. Stalking. And it happens that we are. The law of gravity does not forgive us. Difficult to say I love you in these times. I want to make a space. Free of doubts and traps. To say I love you. Simply. Just so. when a crazy she-wolf fever makes me rave. I don’t want the pain of absent tenderness. But love. How difficult it is to write I love you. Just so. Amid so much gray. Among so many backs hunched over. How can I aspire to clarity. This old habit of saying I love you. Simply. Just so. As in the old days. I mean. If everything is so difficult. If everything hurts so. If one man. And the next. And then another. And another. Destroy the spaces where love hides. If it weren’t difficult. Difficult and large. If it weren’t possible to forget this rage. My clock. Its ticking. The route to the gallows. My absurd sentence with this false rope. I would write this poem with its silly cadence. If it were that simple to write I love you. María Elena Cruz Varela is a Cuban journalist, novelist, and poet. 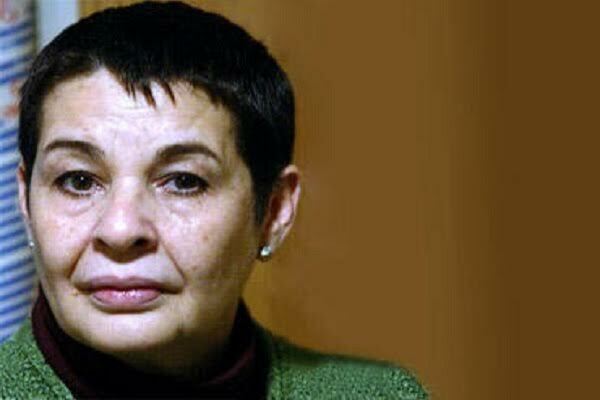 She was one of the leaders of Criterio Alternativo, a dissident group in the 1990s that called for democratic reforms inside Cuba. As a result of her activism, she was arrested and, after a summary trial, condemned to two years’ imprisonment. She now lives in Madrid, Spain. Pablo Medina is a Cuban-born novelist, poet, essayist, and translator. He has received numerous awards for his work, most recently a fellowship in poetry from the Guggenheim Foundation. He is professor of fiction, poetry, and translation at Emerson College in Boston, Massachusetts.